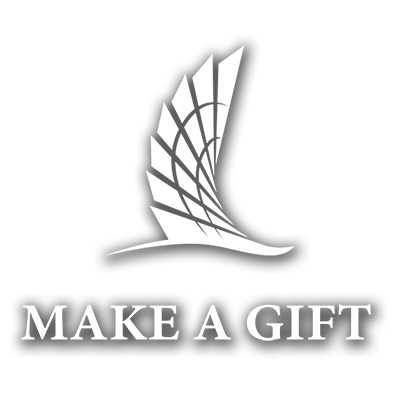 Grants are gift-aid programs that do not have to be repaid. Grants are based on a needs analysis formula and are mostly distributed on a first-completed, first-awarded basis. Grants are a lot like scholarships, in that they do not have to be repaid. Grant funds can go quickly, so submit your FAFSA as soon as possible to increase your chances of being awarded. The Federal Supplemental Educational Opportunity Grant (FSEOG) is for undergraduates enrolled at least half-time on the census date with exceptional financial need. You can receive between $100 and $4,000 a year, depending on when you apply, your financial need, and available University funding. You must demonstrate exceptional financial need. For a full list of details and information about the FSEOG, click here. Pell Grants are awarded to undergraduate students who have not earned a bachelor's or a professional degree. Federal Pell Grants are considered a foundation of federal financial aid, to which aid from other federal and nonfederal sources might be added. The maximum amount can change each award year and depends on program funding. The amount you get, though, will depend not only on your financial need, but also on your costs to attend school, your status as a full-time or part-time student, and your plans to attend school for a full academic year or less. For a full list of details and information about the Federal Pell Grant, click here. The Texas A&M University-Corpus Christi (TAMU-CC) Grant is offered to eligible students to help make up the difference between college costs and what a family can be expected to contribute through income, savings, loans, and student earnings. The Towards EXcellence, Access and Success (TEXAS) Grant was established to make sure that well-prepared high school graduates with financial need could go to college. The award amount (including state and institutional funds) is equal to your tuition and required fees. You must not have been convicted of a felony or crime involving a controlled substance. You must have an Estimated Family Contribution (EFC) less than or equal to $5,233. You must register for the Selective Service or are exempt from this requirement. You must be a graduate of an accredited high school in Texas not earlier than the 1998-99 school year. You must complete the Recommended High School Program or Distinguished Achievement Program in high school. You must have earned an associate degree from a public technical, state or community college in Texas and and enroll no more than 12 months after receiving your associate's degree. For a full list of details and information about the TEXAS Grant, click here. The Texas Public Education Grant (TPEG) is designed to help students cover their tuition, fees, and textbook costs when these expenses exceed the Estimated Family Contribution (EFC) reported on their Student Aid Report (SAR). For a full list of details and information about the TPEG, click here.